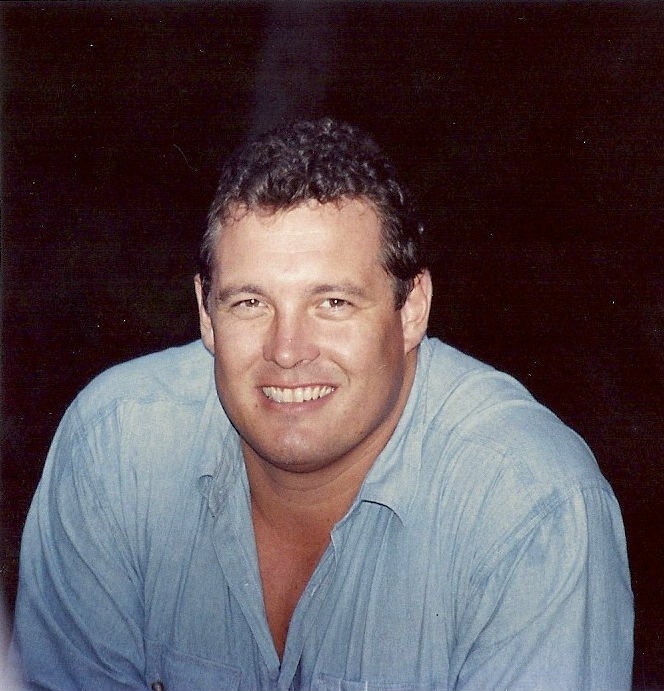 When he died in May, 2008, at the age of 45, Tom McHale became the second former NFL player diagnosed with CTE by the research team at the CSTE at Boston University School of Medicine. Tom was my husband, the father of my children, brother to four siblings, and my very best friend. 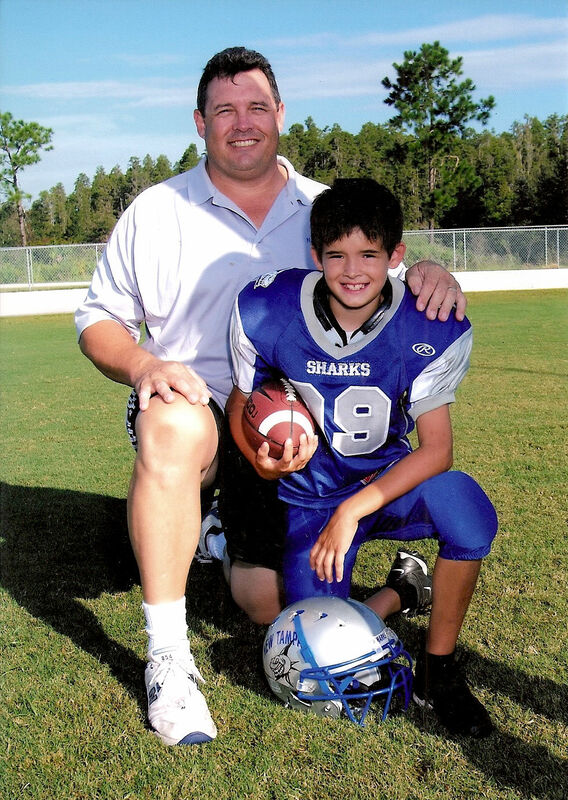 I hope that sharing Tom’s story will bring attention to the very misunderstood and unappreciated danger of concussions. I hope to help others understand just how devastating the long-term impact of repetitive sports-related head trauma can potentially be. I would hope that the awareness of these consequences will lead to a profound cultural change in how we perceive and respond to sports-related, and other, head trauma. Tom and I met in August, 1986, as I was entering my sophomore year at Cornell University. I was just 19 years old; he was 23. 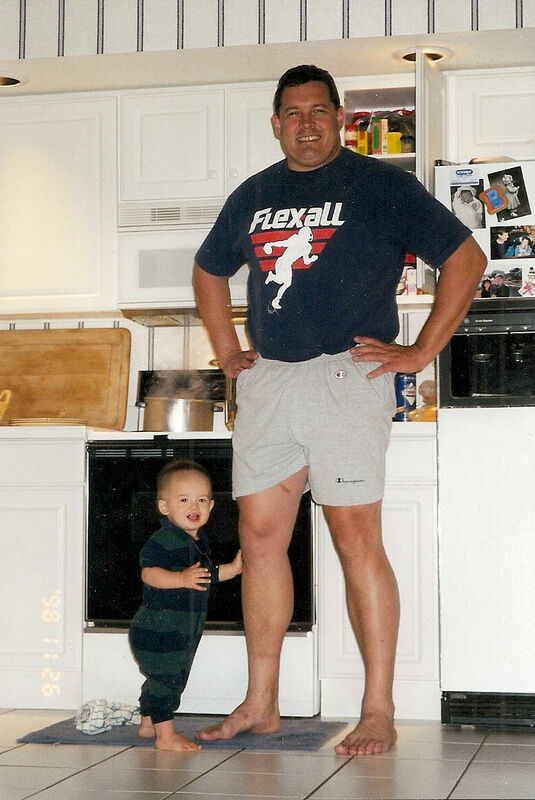 I was a manager in charge of the defensive line for the Cornell Big Red and Tom was a defensive lineman. 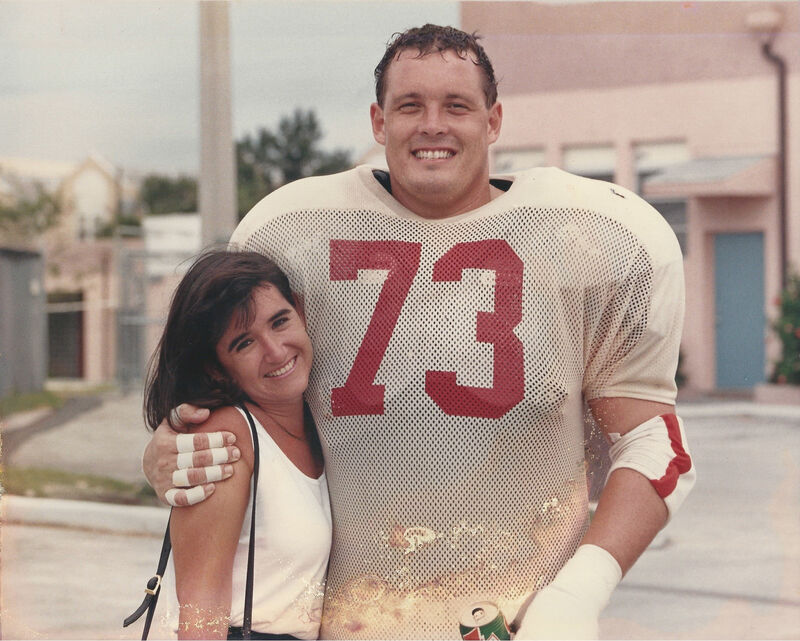 Tom was kind of “larger than life” on the Cornell team. He had given up a full scholarship and a starting position on the defensive line at the University of Maryland to transfer to the Ivy League university to attend Cornell’s top-rated School of Hotel Administration. He’s been described by many to have been in a class all his own, breaking school records and earning All-American honors. 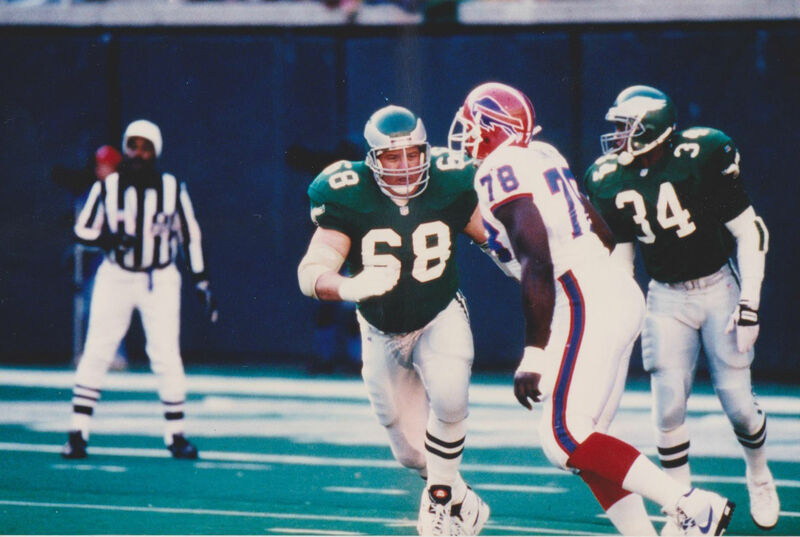 When his years of eligibility were up at Cornell, Tom went on to play nine years in the NFL with the Tampa Bay Buccaneers, the Philadelphia Eagles, and the Miami Dolphins. Tom loved football; but it, by no means, defined him. It was his character that made Tom stand out. I never saw in him even the hint of a suggestion that he thought himself better than another. He filled a room with his presence and always drew a crowd around him. Yet he left so many who met him with the feeling that they had been the most important person in the room and that Tom had been riveted by whatever they had to say. It always seemed that Tom had goals for his life, and he expected to succeed. He had a great deal of confidence in his abilities and he was proud of his accomplishments; but he never allowed success to go to his head. He always maintained that the ability to play football at its highest level is a God-given gift and he was grateful for the opportunity. He was passionate about life. He had a beautiful smile and he smiled often. He loved music. He was fascinated by world history. He was enamored by, and gifted in the art, of cooking. But most of all, he was passionate about his faith, unswerving in his desire to do what is right, extremely devoted to his family, and incredibly loyal to his friends. Tom and I were married on February 3, 1990. We were married for eighteen years and I truly believe that Tom brought me more happiness during those eighteen years than most people will experience in a lifetime. We had three sons over the years. TJ was born in 1994, Michael in 1998; and Matthew followed in 1999. 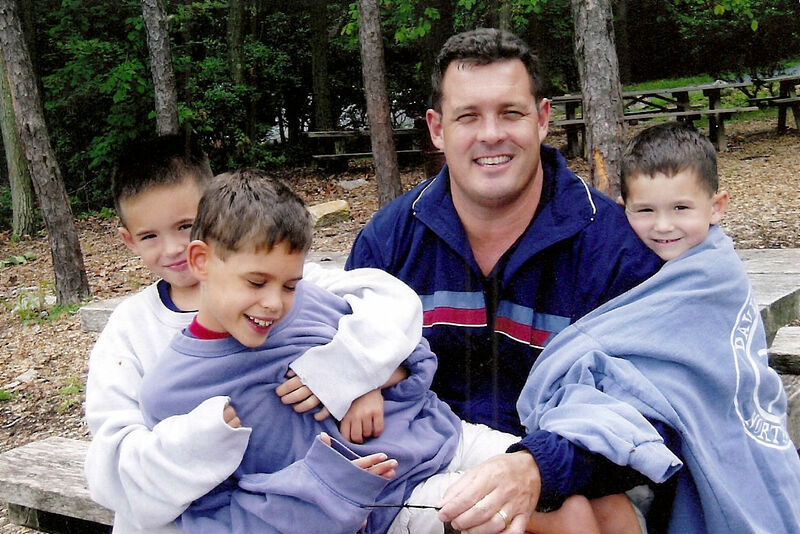 Tom was devoted to his boys and they adored their father, their coach, their hero. The fairy tale ended on May 25, 2008 when Tom died from an accidental overdose. It’s still hard to believe it could have ended so tragically. And I still cannot revisit the memory of that day without experiencing physical pain. But truly, looking back, I realize that Tom had been slipping away from us for some time. It just became official and final on May 25th. There is no way to adequately describe the change in Tom over the years except to say that it was so gradual that I’m not sure when I actually became aware of it. I just know that there came a day several years before he died that I could no longer deny that there was something terribly wrong with my husband. The man that I so admired had become like a shell of his former self, almost as if the spark was slowly being extinguished. And the man that remained made me feel at times that I was living with a stranger. It wasn’t as though this stranger was a bad guy. He wasn’t. He just wasn’t my Tom. The man who once loved to get up and watch the sun rise had trouble getting out of bed at all. The eternal optimist who approached goals with great confidence had difficulty following through on his intentions. The man who relished his friends and his family picked up the phone less and less frequently. The man who used to plan lunch while eating breakfast and plan dinner while eating lunch even began, more often than not, leaving the cooking to me. What appeared to be symptoms of depression may have first come to my attention when Tom complained one night that the pain that he lived with as a result of so many years of pro ball had become too great to be on his feet all day. He said that owning and operating restaurants, that which he had dreamed of since he had been a boy, was no longer enjoyable. He got out of the business. But that didn’t help. Eventually, he got help for his depression and we hoped that that would be the answer. It wasn’t. Then one day, Tom confided that he was physically dependent on doctor prescribed pain meds. And so began a terrifying and difficult battle against opiate addiction. And as crazy as it may sound, I was relieved because I now had an explanation for what had happened to my husband and that brought me hope that I would one day have him back. I believe that Tom fought with everything he had left in him to win that battle. But even in the absence of the drugs, I didn’t see my old Tom return. Though there were glimpses, they didn’t last. And I became increasingly concerned that there was something else going on and more and more afraid that I would never have back the incredible man I married. 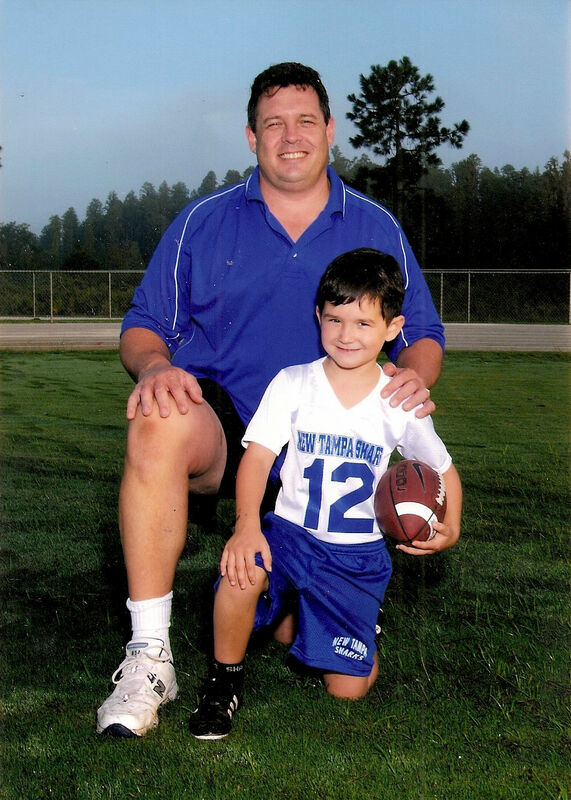 When Tom died, I had never heard of CTE, nor did I have the slightest suspicion that the changes I had been seeing in my husband had anything to do with his lifetime of participating in contact sports. And yet when I learned of his diagnosis and saw images of his brain, when I heard Dr. McKee’s explanation of the pathological findings…that Tom’s brain exhibited significant pathology in areas that control inhibitions, impulsivity, insight, judgment, memory, and emotional lability,…my heart ached. But, for the first time in a long time, I felt I was beginning to understand. I often wonder what Tom would have thought if he had heard of CTE. I wonder whether it would have made a difference for him to know that his inability to live up to the expectations he set for himself might actually have had a neurological cause. I know that for me, for our boys, and for the many loved ones he left behind, knowing had made a tremendous difference. I have no doubt that I would have agonized over the years, wondering whether it was possible that CTE had been a factor in my husband’s struggles and ultimately in his death. I’m extremely grateful for the insight that his diagnosis provides. 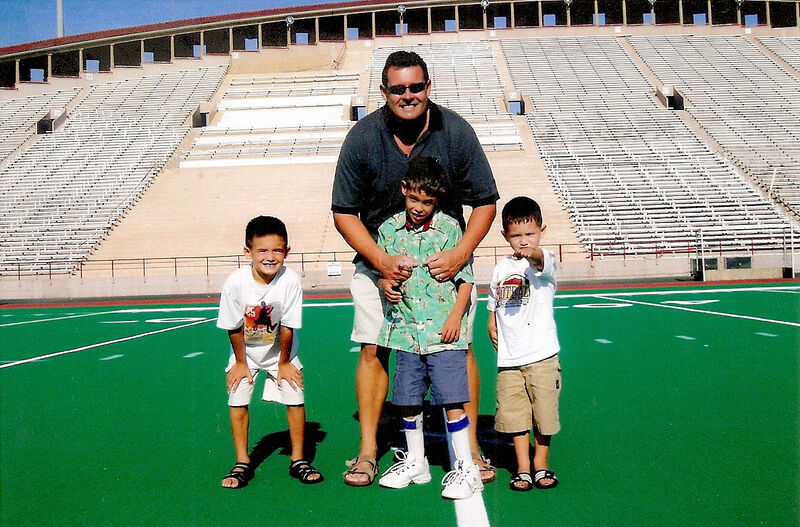 I’m even more grateful to the researchers at the CSTE for their dedication and determination to discover how to diagnose, treat, and prevent this devastating disease so that future athletes need not experience the kind of turmoil that Tom experienced and that their families need not endure the agony of watching helplessly from the sideline. I know that everyone who had the pleasure of knowing Tom during his lifetime would agree what a tremendous loss was brought about by his death. 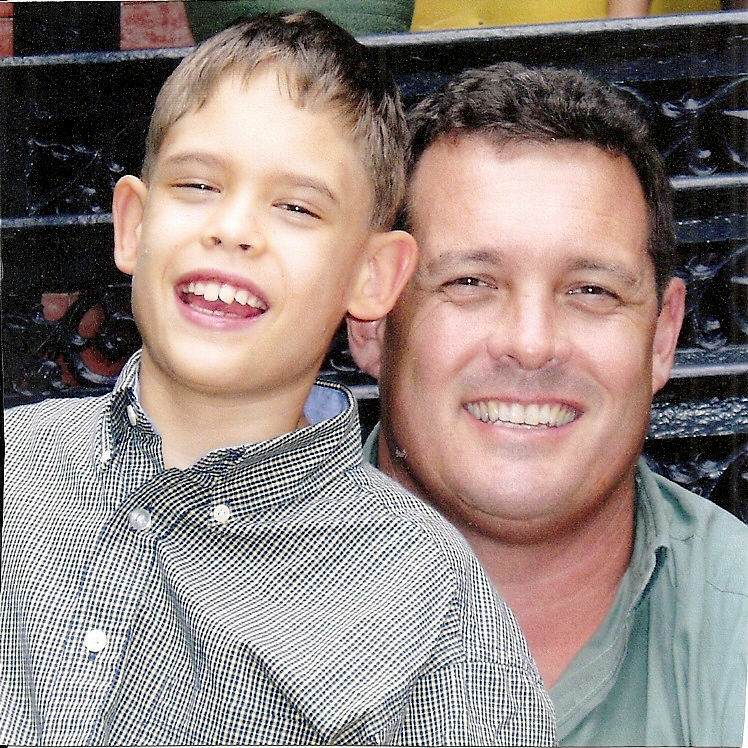 It is my fervent hope and prayer that all who knew and loved Tom will help me keep the memory of him alive for our boys so that they will remember him as he had been and will grow up to proudly be just like their dad. Click here to watch a video about Tom McHale.